We had our first show in Carcavelos! Everybody was really nervous, but our girls did an amazing job on stage! 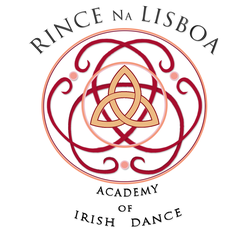 There is some Irish Dance going on in Portugal! Thank you to St. Julians School and all the support of friends and parents!